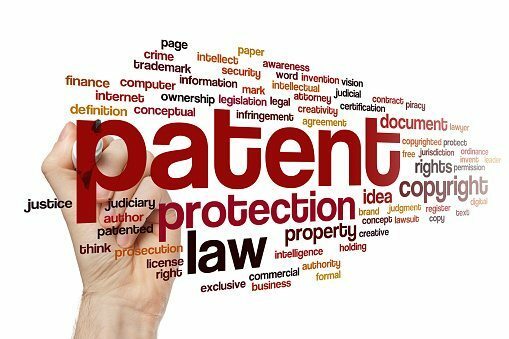 Why Should I Conduct a Patent Search? 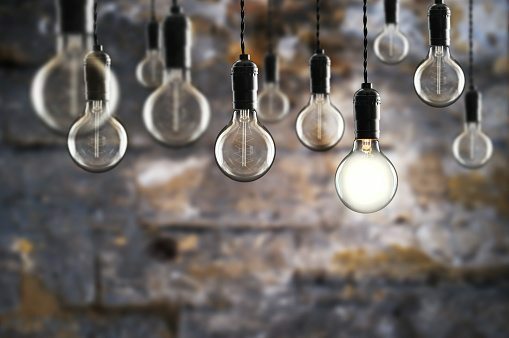 It is important to determine whether your invention is novel and unique prior to investing more money, resources, and time toward your patenting efforts. 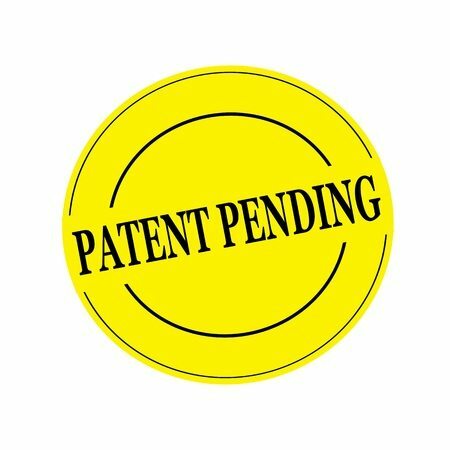 A patent search can help assess your needs by carefully comparing and analyzing your invention to the methods and products of other inventions.